You are here: Home / Triumph / Triumph Sprint Rs Fuel Pump ( Spares Or Repair ). Triumph Sprint Rs Fuel Pump ( Spares Or Repair ). This pump is from a 04 RS but will fit the ST 955 also.Suitable for SPARES OR REPAIR only. 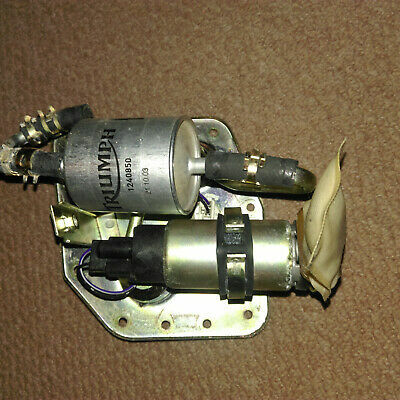 This Triumph Sprint Rs Fuel Pump ( Spares Or Repair ). is located in Gloucester, GL2 4XG and is being sold on eBay by paviland.